Can you really automate customer engagement? Absolutely! Web push in particular is a great platform for automating customer engagement at various stages of the buyer’s journey (and beyond). Here are 5 tips to help you get started. Instead of discussing various types of retargeting, we want to discuss strategies that will make those retargeting efforts successful. 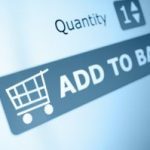 You know you can retarget on websites, social media, and via web push (just to name a few), but how do you do it well? That is what we are here to answer. 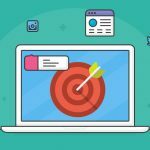 Here are 5 retargeting strategies that actually work, along with solid examples you can apply to your own brand and marketing efforts. By investing in a well-rounded marketing strategy when you promote your products and services, your expenditure will be worth it.